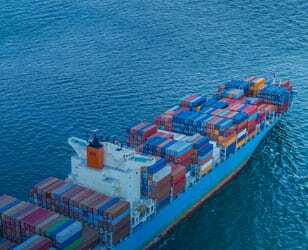 From identifying growth opportunities, reducing global supply chain risk and improving efficiency Maritime & Trade solutions from IHS Markit provides the information, analytics and insight you need to sail ahead of the competition. 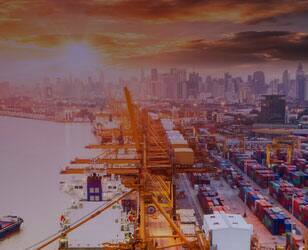 We have over 300 years industry experience and are the sole appointed authority for assigning and validating the IMO. We are also able to provide 100% of US seaborne imports and export data along with global trade information for 86 countries. View our latest quarterly report on the dry bulk market covering freight and commodity prices, fleet supply and more. Market Intelligence Network (MINT) is IHS’ real-time intelligence platform for commodity traders. Access the most up-to-date standards from American Bureau of Shipping (ABS), download white papers, or start your free trial. Access the most up-to-date standards from American Welding Society (AWS), download white papers, or start your free trial. Access the most up-to-date standards from British Standards Institution (BSI), download white papers, or start your free trial.